locating a Wyoming mountain property of your dreams. 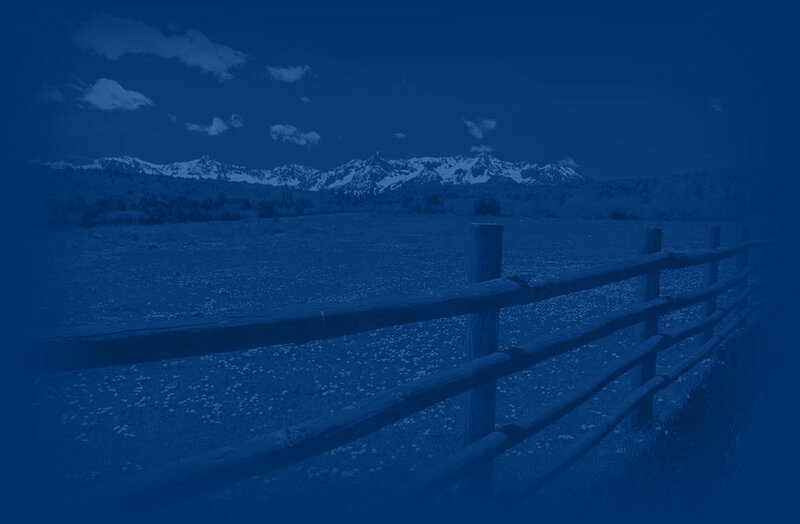 Browse these fine Wyoming mountain properties, then point, click and view details. all mountain properties for sale. Search Wyoming offices for a fine selection of mountain property.